 Eastman ATV AGM – Eastman ATV Inc.
We are coming up to our AGM on April 7th please plan to attend the AGM. 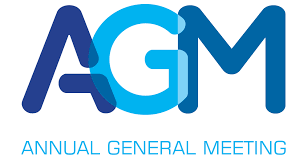 This is your opportunity to see what your club has been up to and what the Executive team is planning for 2019. This will be your opportunity to steering the club in the direction you would like to see the club go. We value your input and we look for your ideas to help develop this club for all. I know we all don’t like attending more meetings but this is a good opportunity to help build a stronger club and a stronger Executive. If you are so inclined please let it be known if you would like to be nominated to sit on our Executive board. It is always nice to have new faces at the table bringing new ideas and new vision to the board.